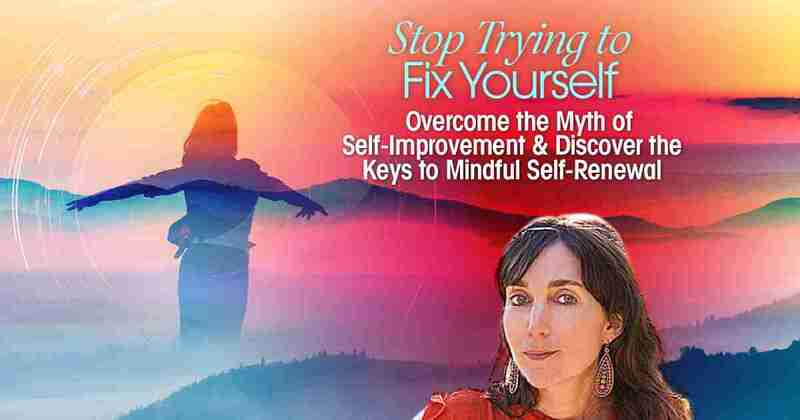 You can find out more about Stop Trying to Fix Yourself: Overcome the Myth of Self-Improvement & Discover the Keys to Mindful Self-Renewal — and reserve your free seat — here! 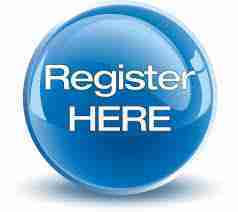 This event is free but requires a registration. RSVP here! Tagged Free, Life, mindfulness, self-improvement, self-renewal, transform.